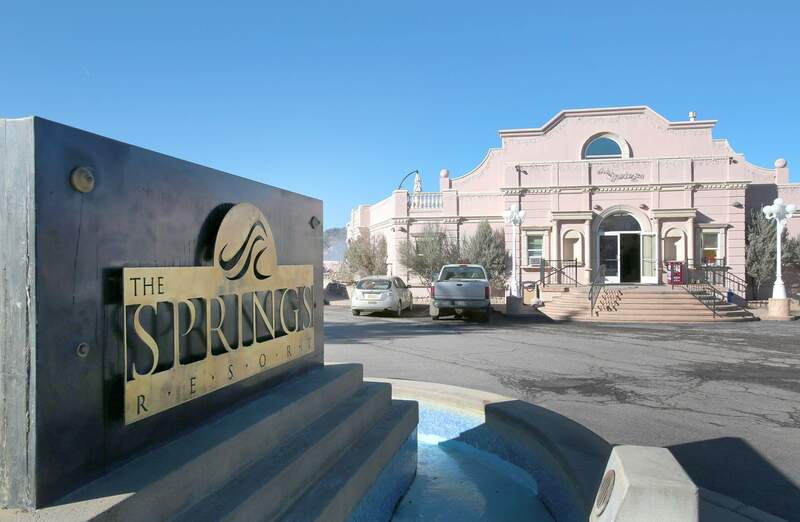 Federal authorities are investigating the possibility that the Springs Resort & Spa in Pagosa Springs may have been used to launder drug money. The main entrance to the Springs Resort & Spa in Pagosa Springs, owned by the daughters of Bill Whittington. Whittington, and his brother, Don Whittington, are under federal investigation for possibly laundering drug money through the renowned Pagosa Springs spa. The main entrance to the Springs Resort and Spa in Pagosa Springs, which is owned by the daughters of Bill Whittington. 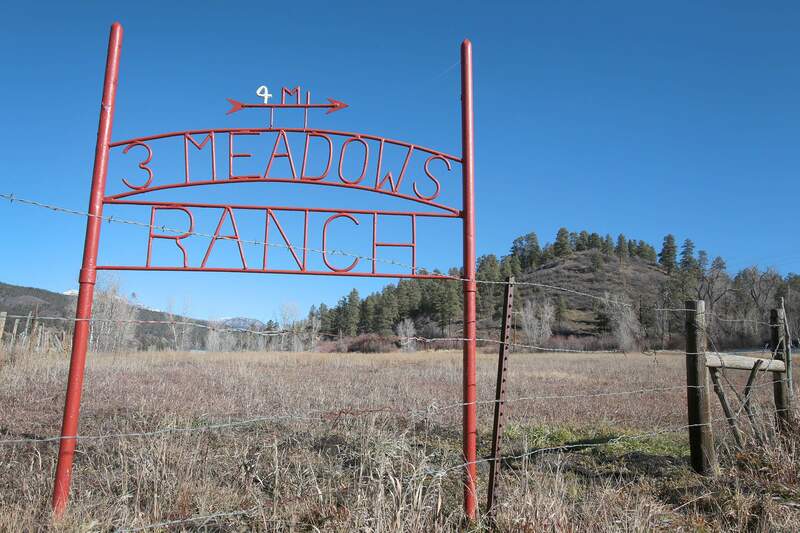 A sign along U.S. Highway 160 east of Pagosa Springs directs visitors toward the Whittington family’s Three Meadows Ranch off Fawn Gulch Road. 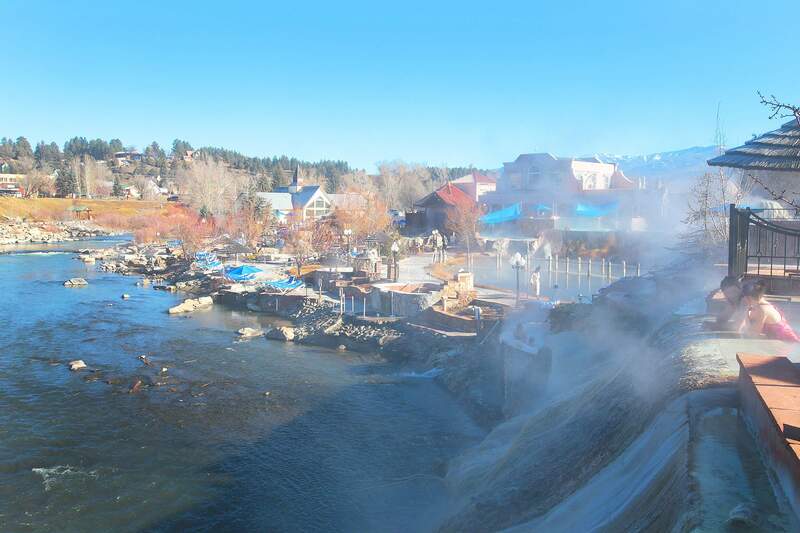 Federal authorities are investigating the family of the owners of the Springs Resort & Spa in Pagosa Springs for possibly laundering drug money through the famous hot springs. No one has been accused of a crime, but a U.S. Drug Enforcement Administration official detailed a lengthy investigation of aircraft dealer Reginald “Don” Whittington, 67, in an affidavit in support of a search warrant for Whittington’s emails. Whittington and his brother, William Marvin “Bill” Whittington, are former champion race car drivers, and they both served prison time in the 1980s for charges related to marijuana smuggling. Don Whittington now owns World Jet, a Fort Lauderdale, Fla., firm that federal agents say offers jets to carry South American drug shipments. A DEA informant said Whittington is laundering his proceeds through the Springs Resort and Spa in Pagosa Springs, according to a 35-page affidavit by DEA Special Agent Charles Amell. Hot springs owners Nerissa and Keely Whittington deny the allegations. “Nerissa and Keely Whittington are honest members of the Pagosa Springs business community, and any allegation that they or the Springs Resort are involved in any illegal activity is absurd and unfounded,” said Eric Loman, a lawyer for the sisters and the resort. A DEA spokesman in Denver did not return a call after a brief conversation with The Durango Herald on Monday and an email Friday. Agents had Don Whittington under surveillance when he flew into Pagosa Springs on April 19, according to the affidavit. The pilot of that flight was Gregory Dean Smith, who the DEA says is a World Jet contract employee and a “pilot of interest” in investigations of Latin American drug smuggling. Nerissa and Keely Whittington are identified publicly as the resort’s owners. Bill Whittington, their father, has been representing the hot springs resort to the Pagosa Springs town government as it pursues a decade-long expansion project. The Springs Resort’s parent company, Pagosa Resort and Spa, has the same address as World Jet – 1020 NW 62nd Street in Fort Lauderdale, Fla. The address is a hangar at Fort Lauderdale Executive Airport. Nerissa and Keely Whittington are officers of the Gulfstream Group, an Albuquerque-based real estate company, which owns the Springs Resort. Nerissa Whittington is an officer of 19 different companies registered in Florida. Keely is an officer in 15 companies, mostly the same ones as Nerissa. All of the companies, including Gulfstream, use World Jet’s address at the Fort Lauderdale Executive Airport. Since 2012, Keely Whittington has worked for the town of Pagosa Springs as a project manager in the planning department. Bank records show World Jet wired $451,000 to the Pagosa spa in 2009, and the spa wired back $111,408 the same year, according to the search warrant affidavit. Around that time, federal agents seized $645,000 from World Jet’s bank account, causing Don and Bill Whittington to change “their method of transferring illegal proceeds from Florida to Colorado from direct wire transfers to indirect wire transfers using third parties and possibly bulk cash transportation,” Amell wrote in the affidavit. Bill Whittington has promoted a $250 million, multi-year expansion of the Springs Resort to Pagosa’s Town Council. 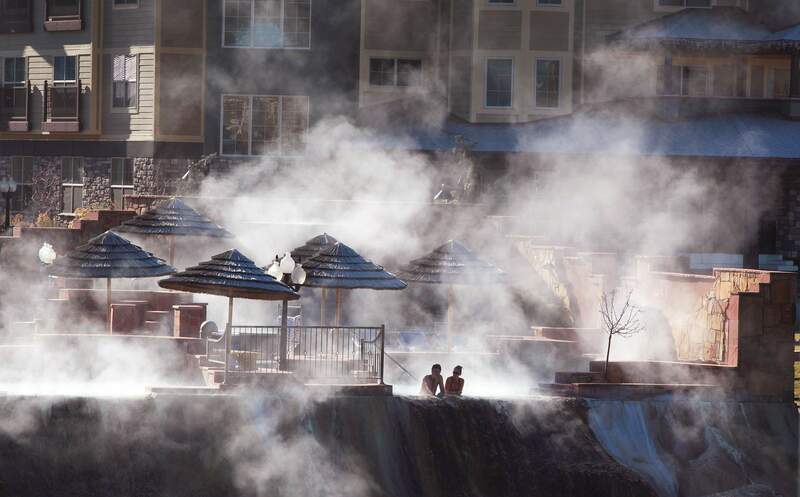 The resort received approval from the town in 2008 to expand the number of its hot springs pools from 18 to 23, along with the construction of a 29-room hotel. Long-term plans call for time shares, an expanded hotel and retail development. The Whittington brothers have led colorful lives. Along with Klaus Ludwig, they won the Le Mans, France, 24-hour endurance race in 1979. They both drove in the Indianapolis 500 five times. 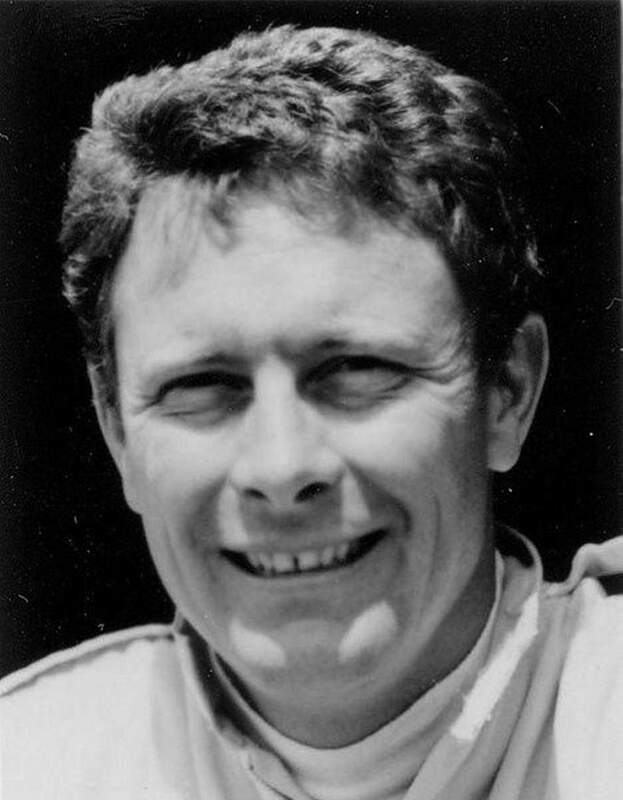 Their best showing was Don Whittington’s sixth place in 1982. In 1987, Don Whittington pleaded guilty to tax evasion and was sentenced to 18 months in prison. In a related case, Bill Whittington pleaded guilty to marijuana smuggling and was sentenced to 15 years in prison. But Bill was released early in November 1990, according to the Bureau of Prisons. Stories in the Philadelphia Inquirer say that after Don Whittington’s release, he cashed in $1.3 million in gold at a Delaware bank, but federal agents confiscated the money. He filed a lawsuit against the federal government to get the money back, but he lost, according to court records. In 1990, Don Whittington survived a crash of a P-51 Mustang, a World War II fighter plane, off the Texas Gulf Coast, according to several newspaper accounts. Don Whittington unsuccessfully sued the Indianapolis Motor Speedway Foundation in 2006 to force the Indy 500 museum to return the Porsche 935 K3 in which he won the Le Mans endurance race. Whittington claimed he had merely loaned the car to the museum, but judges ruled that he had actually donated it. The DEA in Florida has been investigating World Jet for more than a year. Amell’s affidavit details a scheme in which the company would sell airplanes at inflated prices to drug traffickers but maintain the title, either in the name of World Jet or a third party. When the smugglers were done with the planes, World Jet would “repossess” them. A Hawker 700 jet that DEA sources said was used to transport cocaine from Venezuela to Honduras. Venezuelan authorities seized the plane in May. A Gulfstream II that was purchased in May, allegedly to smuggle cocaine from South America to Central America for the Camilo McAllister-Maldonado drug trafficking organization in Colombia. A DEA confidential source negotiated the transaction, and $187,000 was wired into a DEA undercover account, after which World Jet transferred the plane to the confidential source, according to the affidavit. A Piper PA-31, which Colombian police seized in 2009 with more than 1,700 pounds of cocaine aboard. The plane has been registered to World Jet since 2008, according to FlightAware, a company that tracks aviation data. The DEA seized $645,000 from World Jet after the plane was snagged in Colombia. Whittington told DEA agents at the time there was no need to seize the money, because he would have turned it over voluntarily if they had asked, according to the affidavit. Three planes sold to Congo Mining & Services, which according to the affidavit is under investigation for laundering money from drug and weapons trafficking in Africa into the United States. Congo Mining pleaded guilty to flying unregistered aircraft and agreed to a $75,000 fine in federal court in Florida this February. The plea agreement cites a flight on Oct. 14, 2012, from the Fort Lauderdale Executive Airport to Barbados. A Gulfstream 3 was sold on Oct. 10, 2012, to Congo Mining & Services, and on April 19, 2013, it was registered to a trustee, R.D. Whittington Jr., according to FlightAware. Under the search warrant, which was approved by U.S. Magistrate Judge Gordon Gallagher in Grand Junction, the DEA received copies of emails from four World Jet accounts from the company’s email provider in Illinois. This story has been corrected since its original publication.